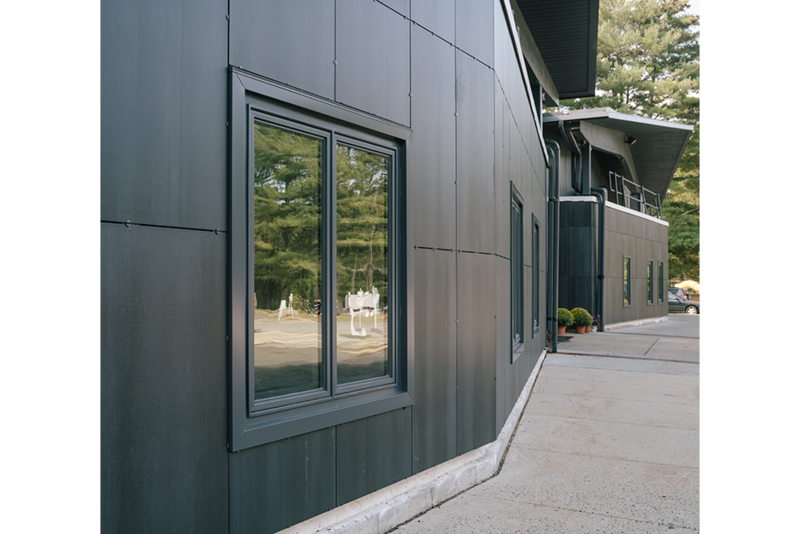 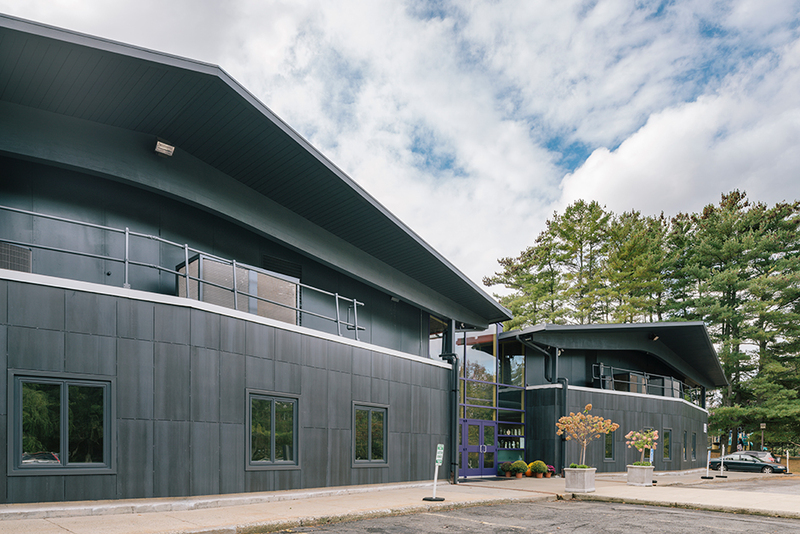 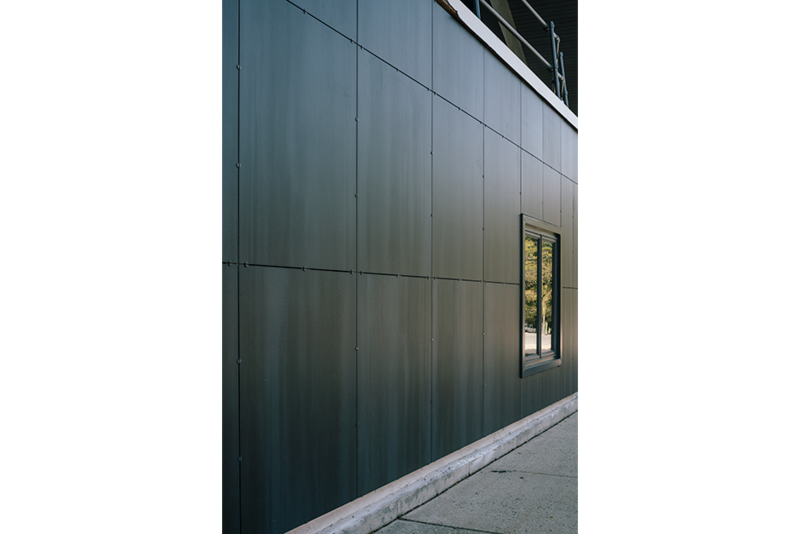 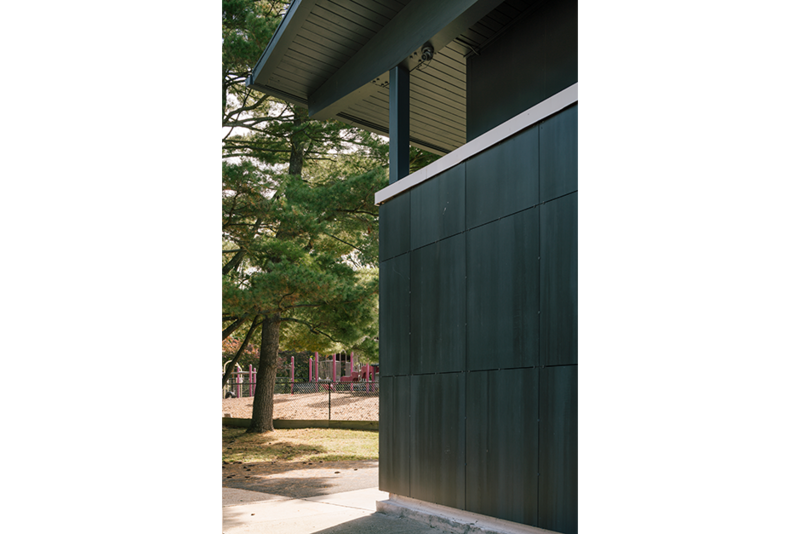 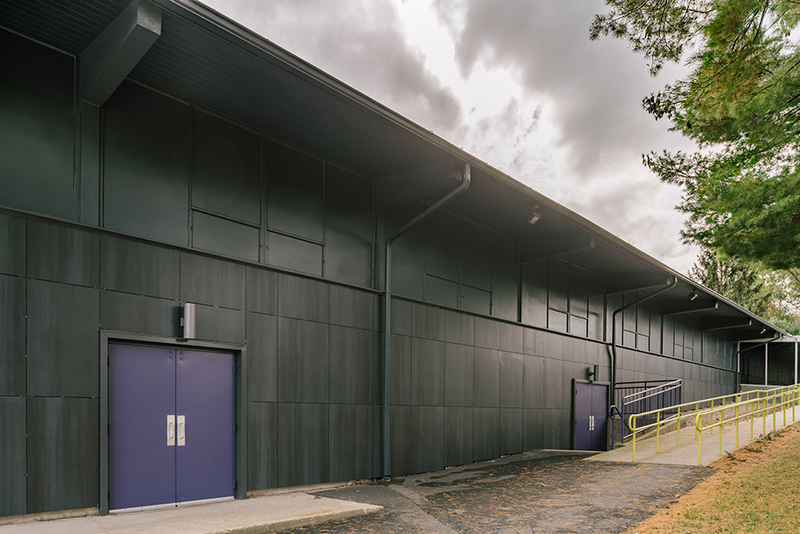 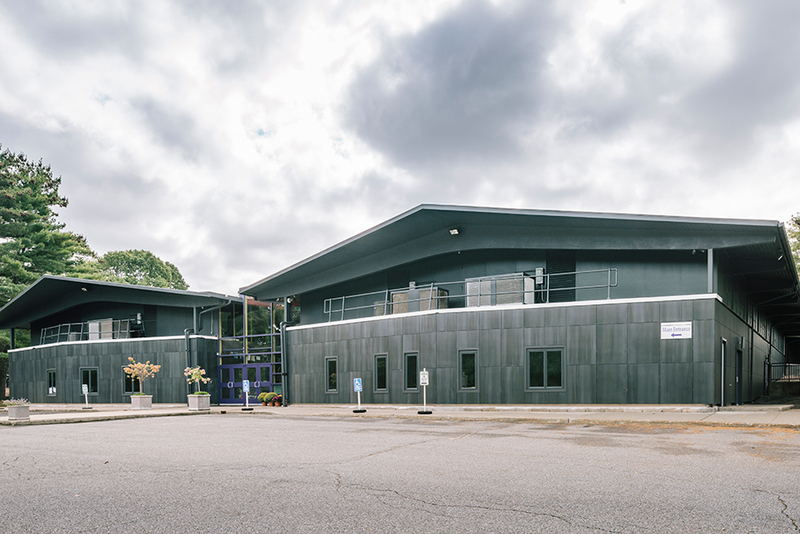 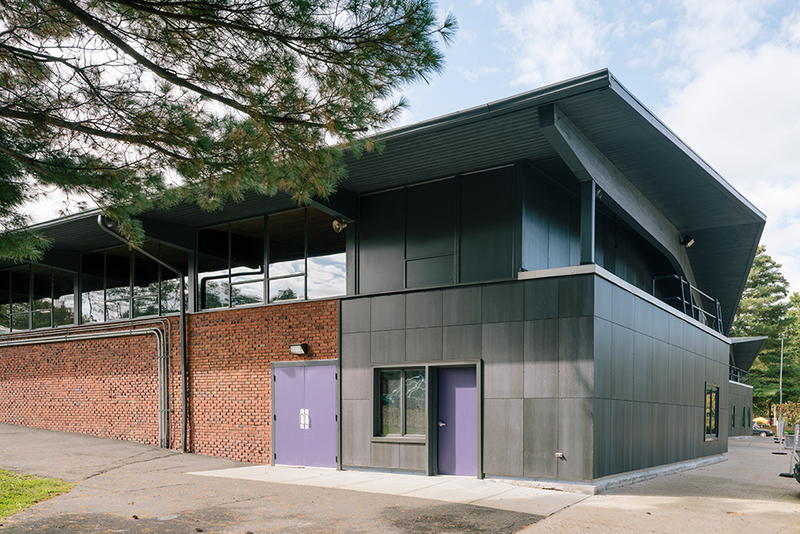 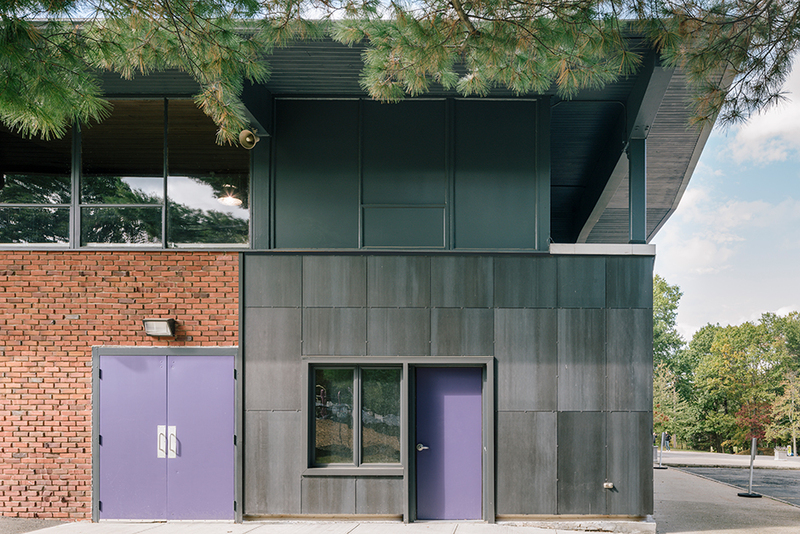 Porcelanosa’s XLIGHT Concrete Black panels make up the ventilated façade system of this private school located in Stamford, CT. 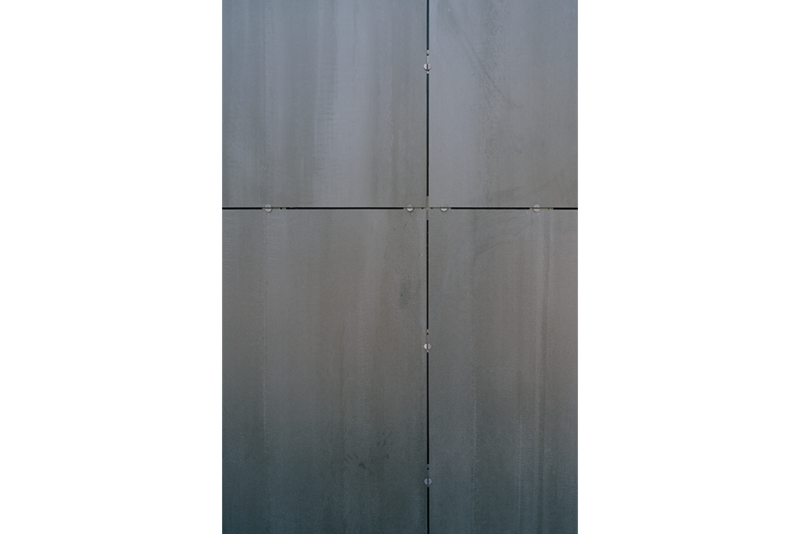 These porcelain panels measure 39-3/8″ x 118-1/8″ (1000x3000mm) and have a stone appearance that provides a distinctive aesthetic look. 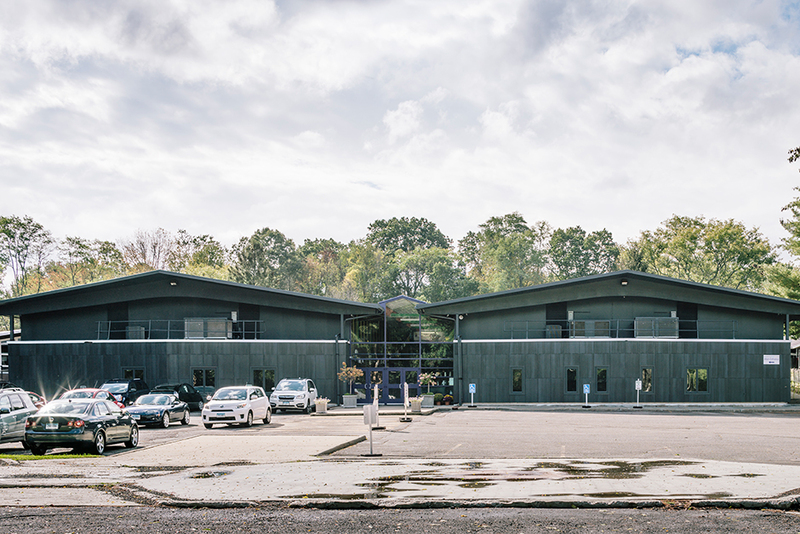 The Mead School serves 110 students from Nursery/Preschool to 8th grade.